Our mission is to make you feel like the Lodge is your home. We don’t have a Lobby, we have a Living Room. 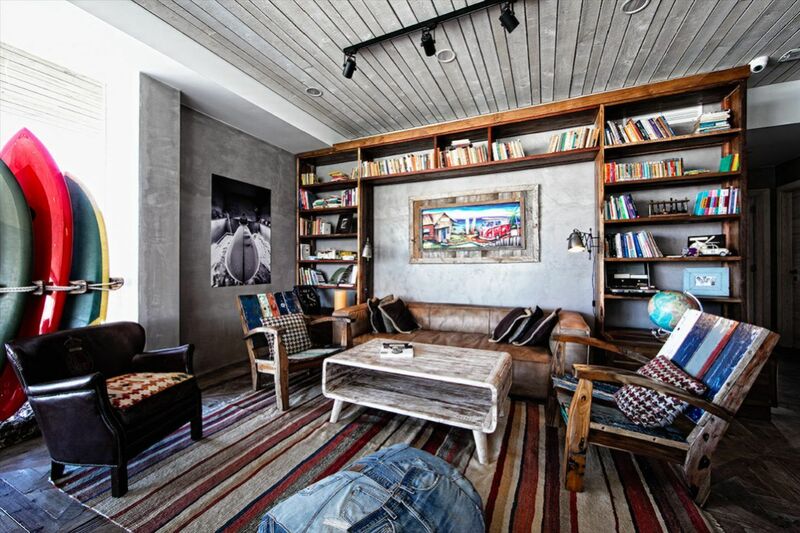 All of the spaces are designed for maximum comfort with a sense of bohemian luxury and a retro surf flair. The feeling is cozy and personal, and our friendly staff will make sure you are always well taken care of. Beyond comfort and good vibes, we offer high quality surf instruction through our SURF SCHOOL. We tailor our surf program to your needs, whether you are first-time beginner or an intermediate looking to take it to the next level. 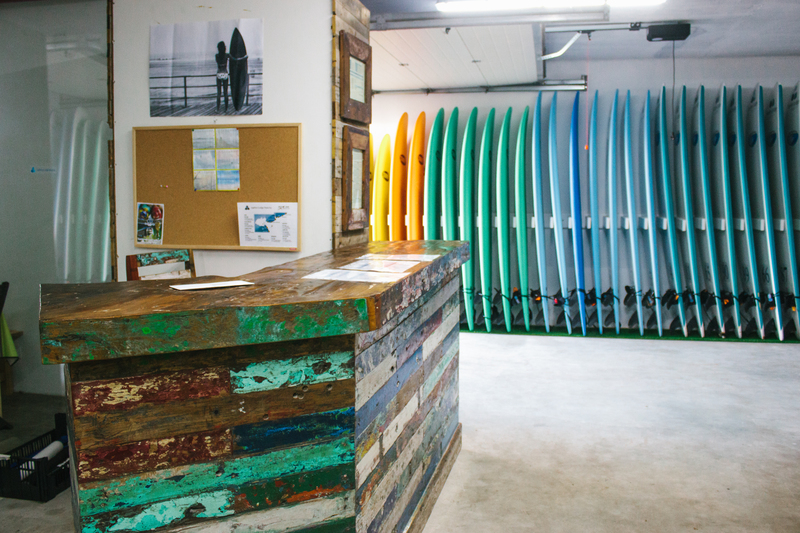 For seasoned surfers, we have space to store your board and wetsuit and tips on the best local spots.